It's a simple concept: spend some extra time together pretending to like one another. But neither of them expects long-hidden desires to come to the surface or that a pretend relationship could suddenly feel very real. 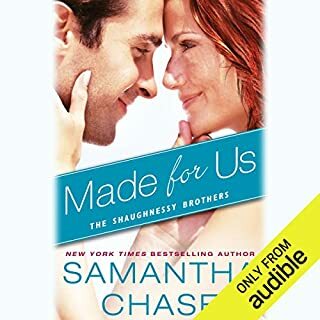 ©2013 Samantha Chase (P)2016 Audible, Inc.
Best friends to lovers. My only complaint was if they were that close they definitely should have been better at communicating. This was just the story I wanted to listen to. 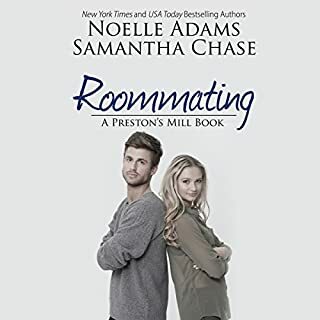 Lily and Cam have been best friends forever, but they are tired of their matchmaking parents trying to pair them off with dates. Their solution is to fake a relationship for the holidays and then &amp;amp;amp;amp;amp;amp;quot;break up&amp;amp;amp;amp;amp;amp;quot; after the start of the new year. This sounds like a perfect idea, except both Lily and Cam have been harboring real feelings for one another for years. 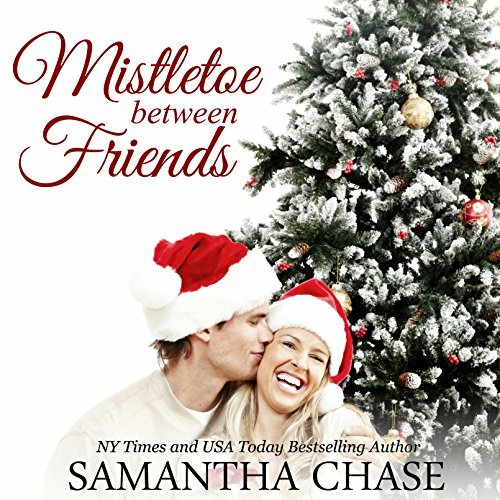 Both enjoy their fake relationship more than they initially intended, which makes their plan to break up after the holidays much more complicated. 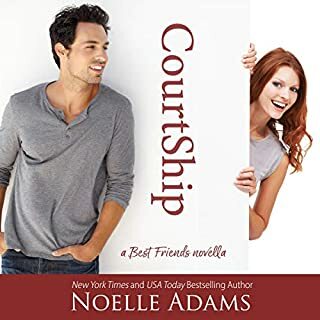 This is a fun friends-to-lovers, fake relationship story. I listened to the audiobook while following along with a paperback copy. The story isn't very long at all; it only came to about 149 pages in my paperback. Sure, it's a little bit predictable here and there -- I expect that with holiday stories like this one and it doesn't bother me one bit. 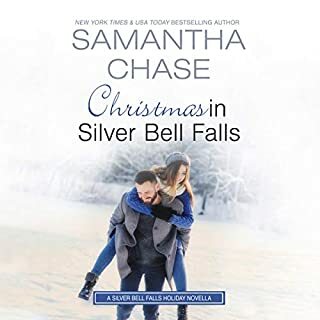 Really, this is like one of those great Christmas movies that most of us love to watch on television, and I was loved reading/listening to every word. The narration was great too. Vanessa DeSilvio was a perfect Lily, very believable in that role. Her reading was clear with no pauses, breaths, or anything like that. Just an enjoyable holiday read. 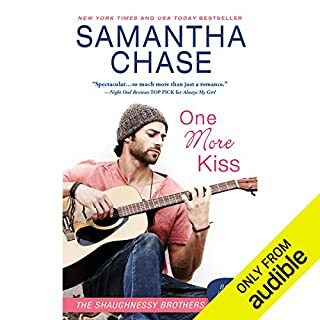 This is my first by Samantha Chase, but I'm for sure going to be reading and listening to more. 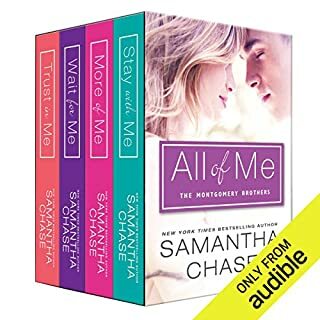 This month I decided to try Audible's Free Month of the &quot;Romance Package&quot; and so far I have been more disappointed than elated by the books I've found in this romance package. A lot of the books are more adult erotica in the selection than real heartfelt romance; which is what I was hoping for. 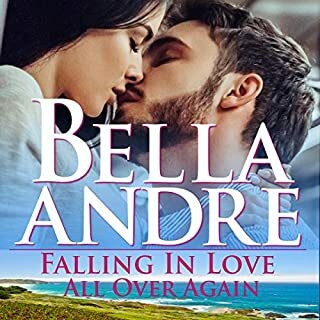 While some hot and steamy romance can be fun to read it's not always what I'm looking for in a love story. First off Audible had a book listed as romantic comedy and there was absolutely nothing romantic or comedic about a murder mystery tale. Disappointing. 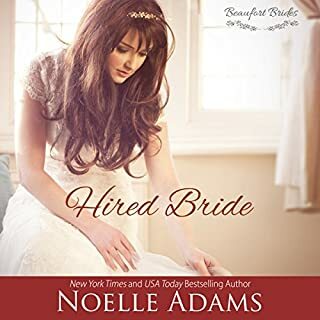 Next was a book that listed as &quot;Sweet Romance&quot; category and instead I got a steamy lusty story about two people who were more hot for each other than having any real heart. Not sure who at audible is making these distinctions for these books but they are not doing a good job. After a few bad stories I almost gave up until I came upon this sweet, almost Hallmark-ish, budding romance between childhood friends. 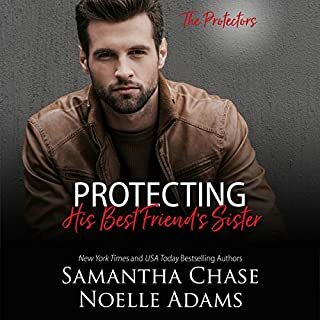 This book is all that a romance book should be. The two characters had long time deep seeded feelings for each other, respect, devotion, loyalty and love enough to want to sacrifice for one another's happiness. The stuff that makes you go ... &quot;AWE&quot;. The story is told well and moves steadily with no unnecessary details or what I call &quot;filler&quot; writing, as in just ramblings that take up space but have no real purpose to make the story move forward. The story never lags and moves a long like a well filmed TV movie of the week. Plus the narrator Vanessa DeSilvio brings the story to life with her wonderful portrayal of all the characters. 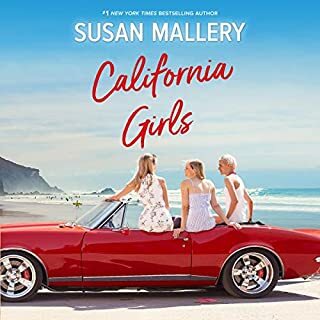 If you are looking for a book with all heart, a bit of some fun between the sheets that is more reverent than carnal, and a bit of that holiday family background... then this is the book for you. 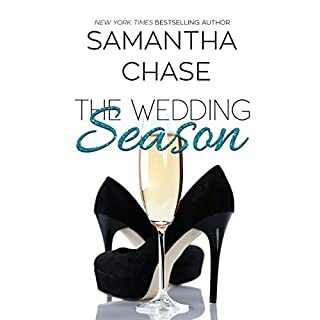 I'll be looking for more of Samantha Chase's work in hopes of more lighthearted tales.